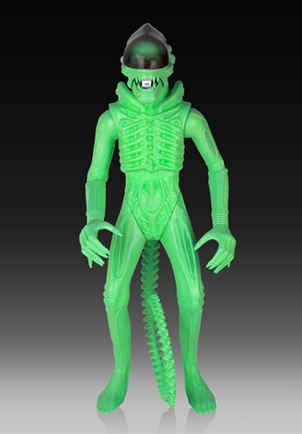 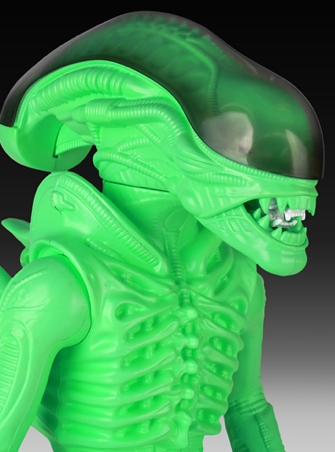 Gentle Giant Ltd. is proud to bring you another piece of toy history with our SDCC Exclusive GLOW IN THE DARK Alien Jumbo Kenner-inspired Figure! 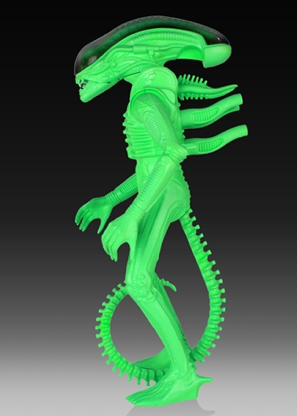 Gentle Giant Ltd. has taken an original 18” Kenner Alien figure, rescaled it to a staggering 24 inches, and we made it glow! 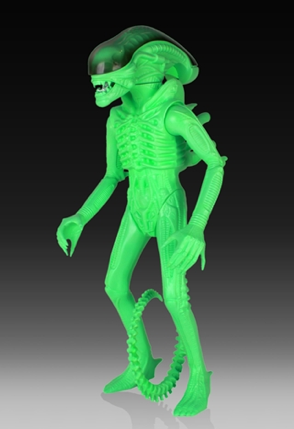 Limited edition size of 250 pieces worldwide. 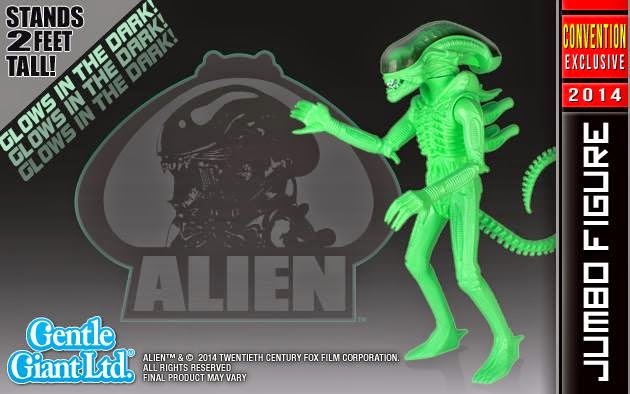 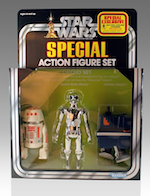 The SDCC 2014 Gentle Giant Alien Glow in the Dark Vintage Jumbo Figure Exclusive is up for pre-order now for Premier Guild Members and with a total of 250 pieces it is sure to sell out very quickly!